An upper level disturbance will keep wet and unsettled weather over the state into the weekend as it moves westward over the state. 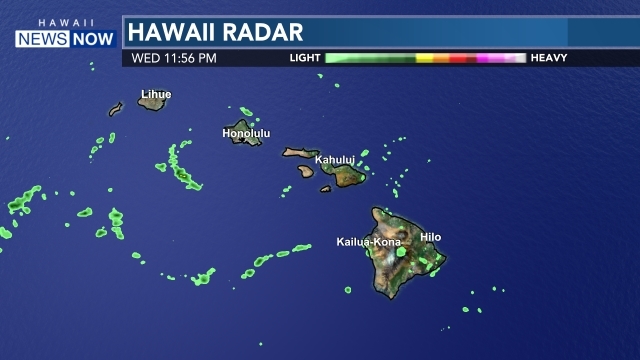 The wettest conditions will be for windward and mauka areas, but a lot of showers are also possible for leeward spots. Some of those showers may be heavy at times with isolated thunderstorms through Friday and perhaps even longer. 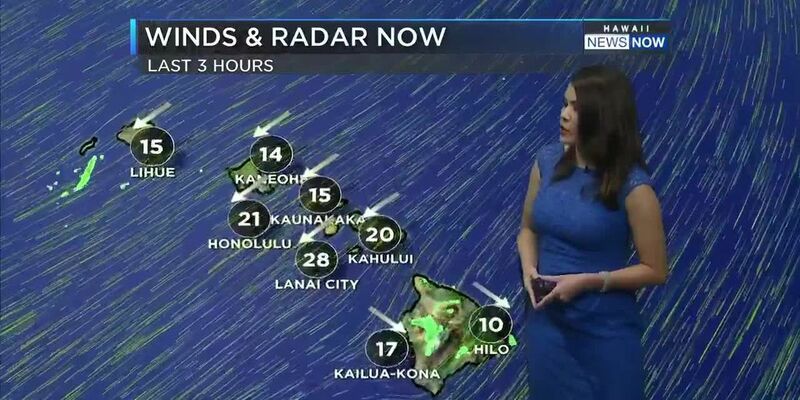 More snow and ice is also possible for the summits of Haleakala, Mauna Kea and Mauna Loa, where a winter storm warning remains in effect. 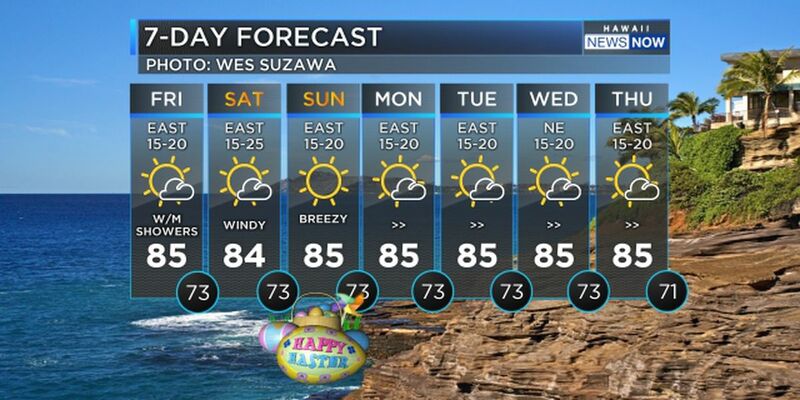 Trade winds will be breezy to locally windy until Saturday, when the winds could become light and variable for the eastern end of the state as the disturbance drifts westward over the islands.